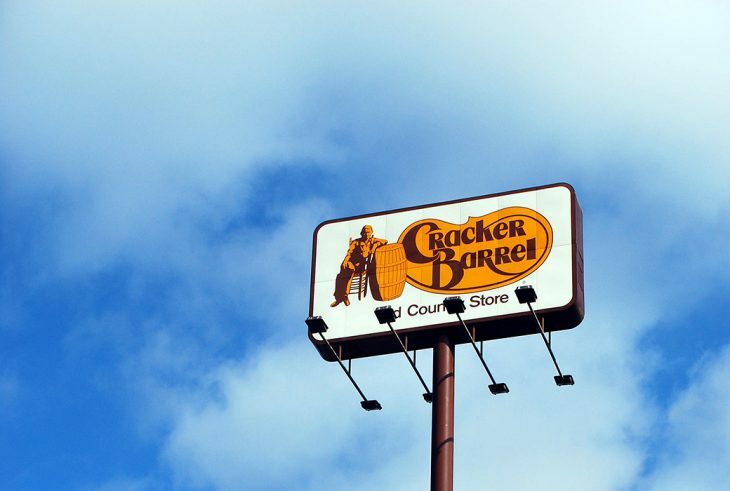 Growing up in the South, Cracker Barrel has always been a part of the breakfast landscape. Now that I have kids, my visits have become less frequent because my two-year-old is a hurricane and oh-my-god-there-are-so-many-breakable-objects-between-the-door-and-the-hostess-stand. 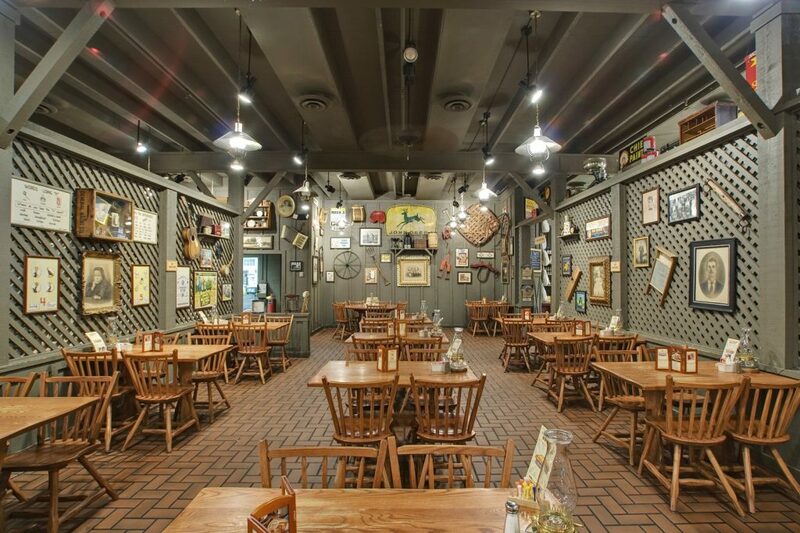 As most of you know, each Cracker Barrel has a uniquely antique sense of style. Recently, while sipping my coffee and waiting for my Momma’s Pancake Breakfast (eggs: scrambled, extra bacon: crispy), I started to wonder how Cracker Barrel manages to collect the number of vintage items required to cover almost every square inch of wall and ceiling. It turns out, the answer is a lot more interesting than you thought. First of all, all of those old tools, toys, signs, and memorabilia on display are 100% original. They aren’t buying mass reproductions of old items, they are actively seeking antiquities that have that Cracker Barrel aesthetic. In fact, the “look” is so recognizable that a lot of antique dealers will reach out to them when they come across an item that matches their style. You see, at the Cracker Barrel home office, they have what they call a Decór Warehouse where they house a collection of over 90,000 artifacts obtained by their antique expert Larry Singleton. Add to that the 700,000 relics already in stores, and you have one of the largest collections of Americana in the world. When the first restaurant opened back in 1969, the founder, Dan Evins, enlisted the help of antique shop owners Don and Kathleen Singleton to nail down the “Country Store” feel. 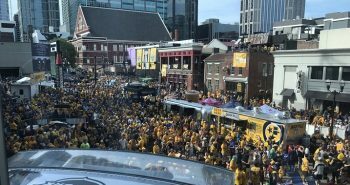 The couple liked the job they stuck around and bequeathed the position to their son Larry – mentioned above – who maintains and expands the collection today. The back of the warehouse holds a restoration area, where they clean and restore every piece before it finds its way to a store. 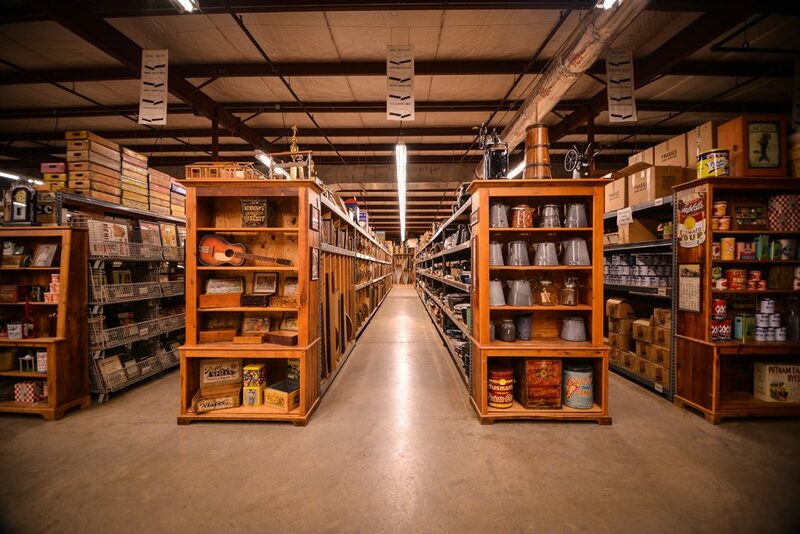 Once the items make it through the restorative process, they are cataloged and shelved in the vast caverns of homespun hospitality that is the front of the warehouse, where they await their chance to become the inhabitant of a Cracker Barrel Old Country Store. Each store starts with upwards of 1,000 original antiques that give the store its classic look. Once a new store is under development, Larry and his team do research on the area’s history and culture so they can choose artifacts complimentary to the locale. While a majority of the items are unique, there are a few things that every Cracker Barrel has in common. For instance, every store has an ox yolk and a horseshoe over the front door, the restrooms are demarcated by a stoplight, an old rifle above the fireplace, and a checkerboard that rests on a cracker barrel (get it?) in front of the fireplace. 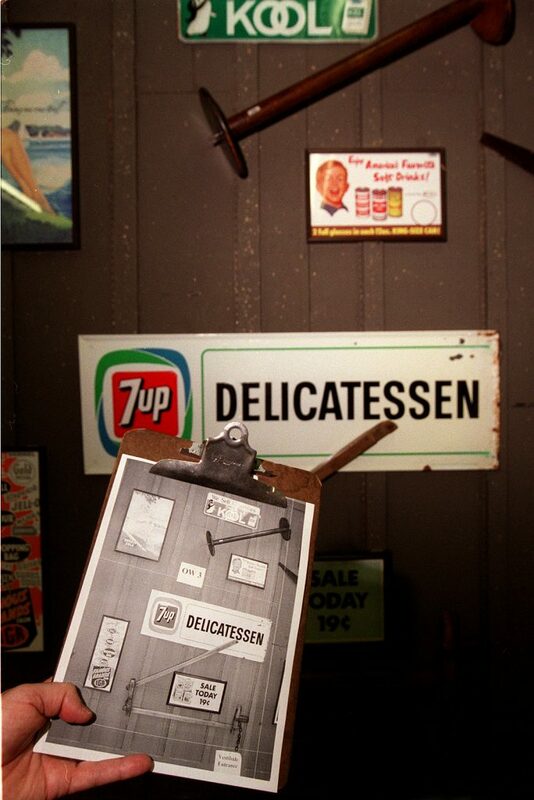 Once the items are curated from the Decór Warehouse, they make a full-scale mock-up of the restaurant and begin figuring out the placement of each piece. Once they are satisfied with the arrangement, they take pictures of the finished product and ship the pieces to their new home. Mockup created at Cracker Barrel’s Decor Warehouse is checked against finished product. What I find amazing is the time and resources spent finding original items and restoring them. A lot of these pieces of Americana would be lost to time if Cracker Barrel didn’t dedicate itself to the preservation of these antiques. So next time you and your friends are gathered around the table at the Old Country Store, take a second to appreciate the time and effort that went into all of the memorabilia around you, amaze your peers with your new found knowledge, then get called an Ignoramus by the peg game found on every table. 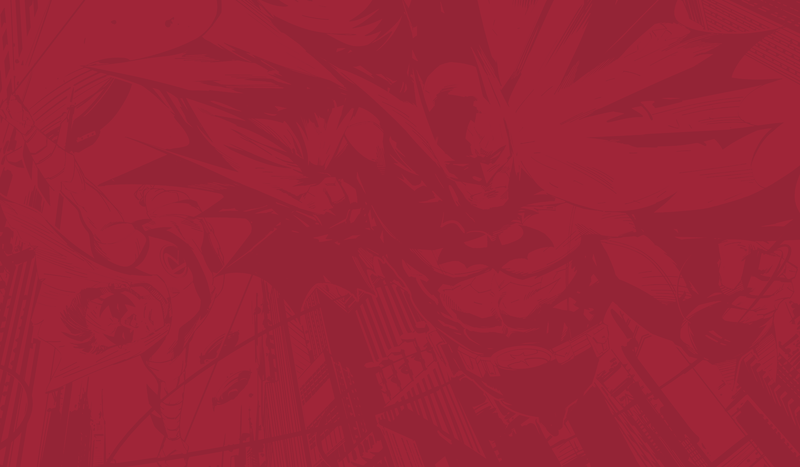 For more information on Cracker Barrel’s Decór Warehouse, check out their website.